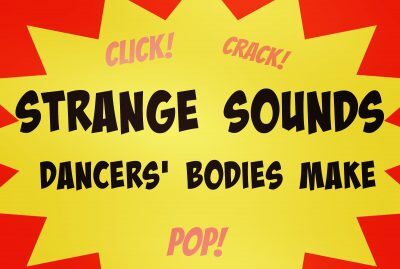 Click, crack, pop! 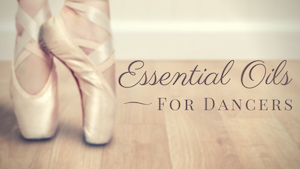 This post is a laugh but has many helpful links about body health and wellness for dancers. Miko Fogarty appeared in the award-winning 2011 ballet documentary “First Position” and has accumulated awards from prestigious dance competitions such as YAGP, the Prix de Lausanne, the Varna International Ballet Competition, and the Moscow International Ballet Competition. She chats with us about her hobbies, cross-training, and more. Kathryn Morgan became an apprentice with New York City Ballet at age 17. She was promoted to soloist at age 21. But, the following year, she was diagnosed with Hypothyroidism- an underactive thyroid. Kathryn was forced to put dancing on hold and focus on her health. Read our interview with Kathryn. What are the pros and cons of traversing multiple genres in the dance field? Does it pay to be a Jack of all trades or will choreographers assume you’re a master of none? Featured columnist and dancer, Roger Lee shares his thoughts on what it’s like to find work and collect income from a variety of sources.